In the spirit of my website and blog, I’d like to alternate between stories taken with Nikkor lenses and Nikon cameras and sometimes showing and displaying those great pieces of engineering as main attraction. 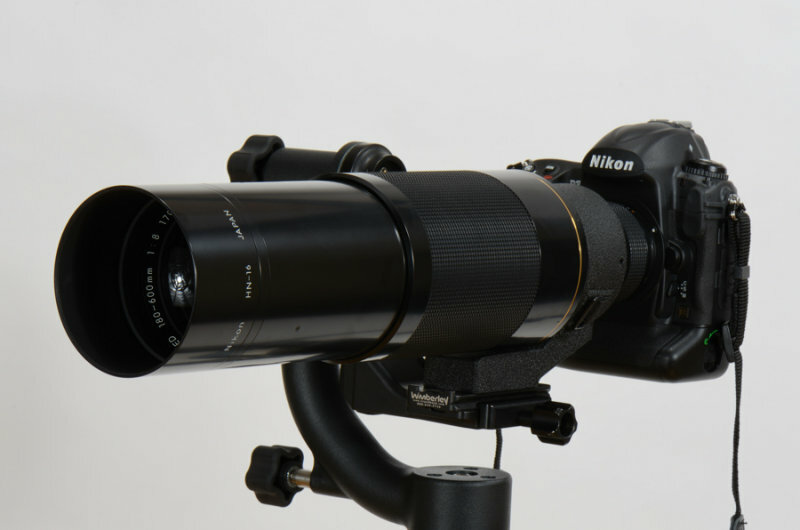 Today I’d like to write about the famous Ai-S 180-600mm/8 ED, the smaller brother of the even bigger Ai-S 360-1200mm/11 ED lens. It is one of those old gems, which perform with contemporary bodies remarkably well. Some would be tempted to say – excellent.